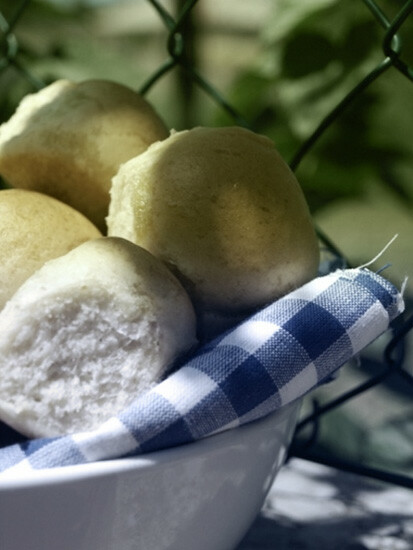 You can serve these buns on a party, and people will love them. Well technically they will eat them and love the host. 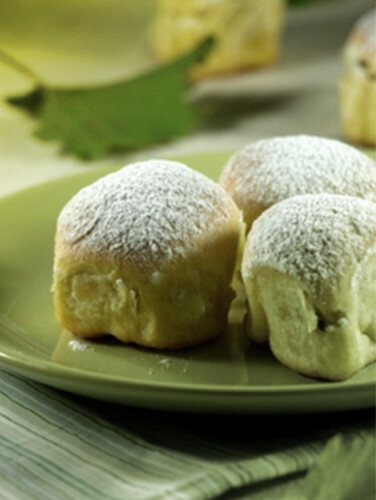 Or, the last alternative is to make them sweeter, add a little sugar/vanilla and fill the inside with somekind of jam, or maybe even chocolate cream. The possibilities are limitless! 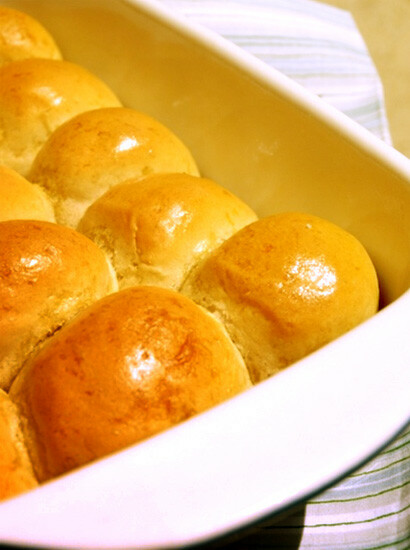 In the end of the day, only one thing matters ---- These buns! Zomick's Bread : Cornbread frenzy! This is our Friday "solution". This is our early escape to the weekend. This is our special project called "Buns" which is very informative and pleasant on the eye.